A.A.W.S. 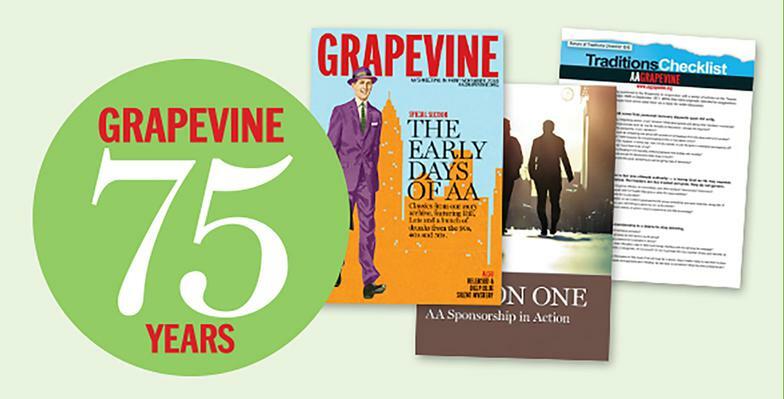 Literature and Grapevine Literature can currently be purchased at cost, from the District 16 Intergroup Bookstore located at the Tri-City Club in Petersburg. The Bookstore is open before and after the District Meeting and the Intergroup Meeting each month. Below is a link to the Grapevine. You will be re-directed to the site.